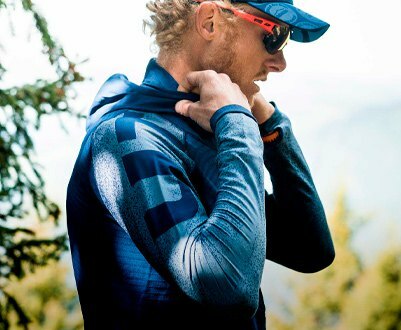 Founded in 2008, Compressport has already set standards in the sports compression market. Within only few years the company has been able to become the technical market leader in the field of compression products thanks to its special technical features and fibers, extraordinary design and the outstanding quality of its product range. 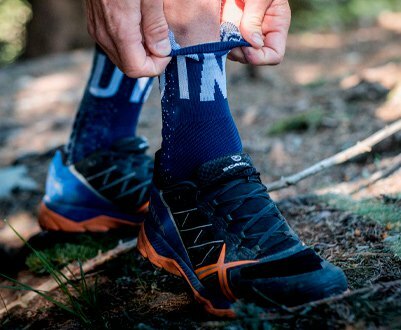 Compressport responds to the problems that athletes face daily. Whether to improve performance, enhance recovery or to help them travel in the best possible conditions. 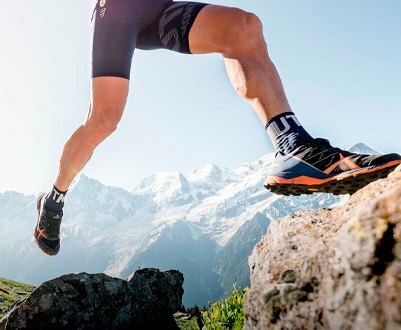 Compressport co-operates closely with a team of athletes and physicians in order to meet the athetes´ requirements as regards to compression, endurance and recovery. 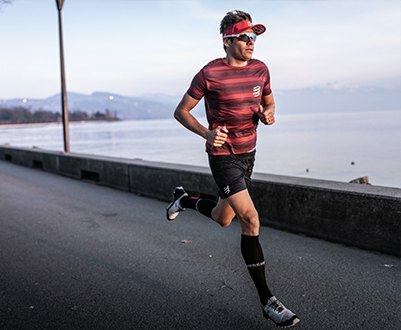 From Trail Running to Triathlon and Cycling, Swimming to Tennis, and all other sports, more than 500 pro athletes choose to wear Compressport daily including numerous Olympic and world Champion. Compressport is distributed Worldwide and is present in more than 100 countries.